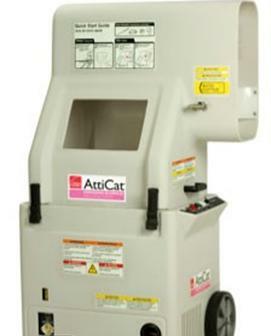 Loose-fill fiber glass insulation utilizes a professional blowing machine for installation in open spaces to fill hard-to-reach areas like corners, edges and around framing. As premium blown-in fiber glass insulation, it does not settle or decay, and can effectively provide insulation for the life of the home. It can provide R-values from R-11 to R-60. Adding insulation to your home saves money and improves comfort. Adding insulation to your home is a sound investment that is likely to pay for itself quickly in reduced utility bills. 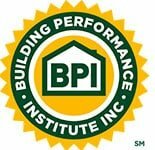 Insulation inhibits heat flow through the building envelope of your home, saving money and improving comfort. Unless your home was specially constructed for energy efficiency, you can probably reduce your energy bills by adding more insulation. Many older homes have less insulation than homes built today, but even adding insulation to a newer home can pay for itself within a few years. To determine whether you should add insulation, you first need to find out how much insulation you already have in your home and where it is. A qualified home energy auditor will include an insulation check as a routine part of a whole-house energy assessment. An energy assessment, also known as a home energy audit, will also help identify areas of your home that are in need of air sealing. (Before you insulate, you should make sure that your home is properly air sealed). Insulation Blower – Specialty blower for fiberglass insulation. Our Insulation Blower helps add air as the insulation is being installed. The Volume of air helps determine the insulation effectiveness. There are many home insulation types. 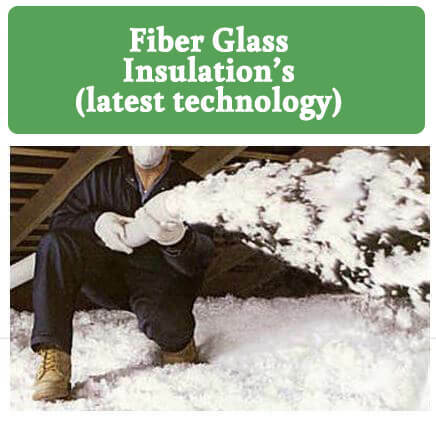 For retrofit or existing homes, Blown-in Fiber Glass is the best choice, dollar for dollar. Due to its ability to outlast the competition. Of course, your home, your money – we’ll install whatever you want – blown fiberglass, cellulose, batt insulation, spray foam or a combination (to make your home super tight and super insulated) of spray chaulk and cellulose. The combo approach is a little more of an investment but you air seal completely and insulation to the maximum. This is the option you should choose if you are keeping your home for the long term and understand the time versus money or Saving to Investment Ratio known as SIR.